A single seater modular workstation system in natural light wood finish with plug and play wire management. 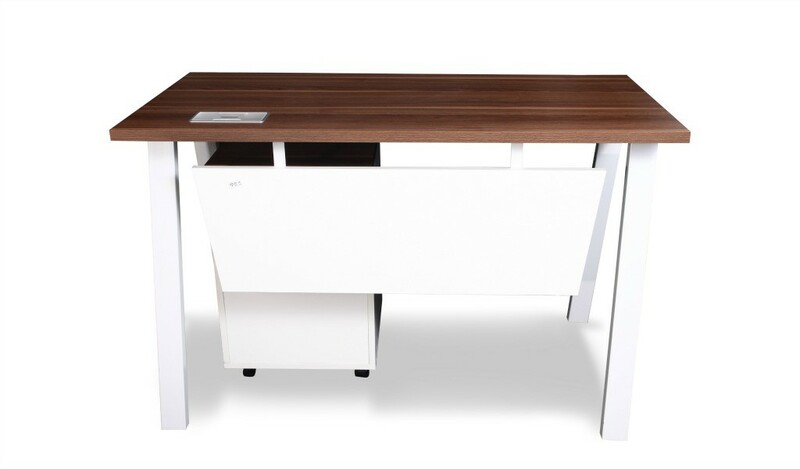 Set up your work area, any size, anywhere in no time with this smart desking system. Includes partition screen in blue fabric, light Kaldi wood laminate desk top, wire management grommet and three drawer pedestal for storage. 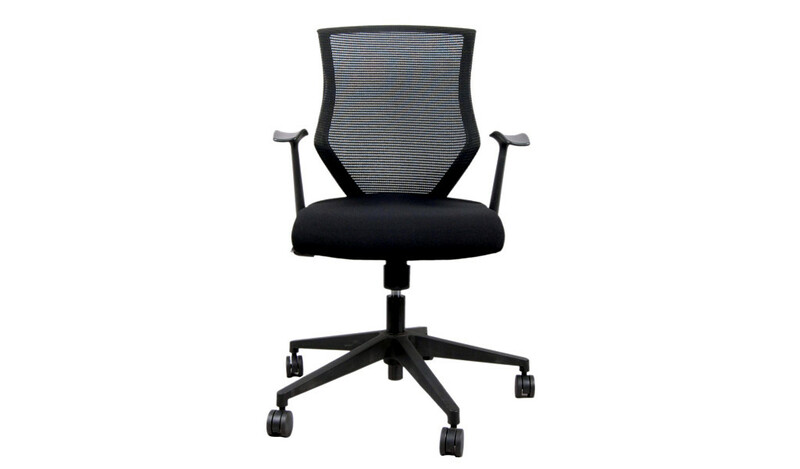 – A single seater modular workstation made in light color Kaldi wood and blue fabric screen as seen in the image. 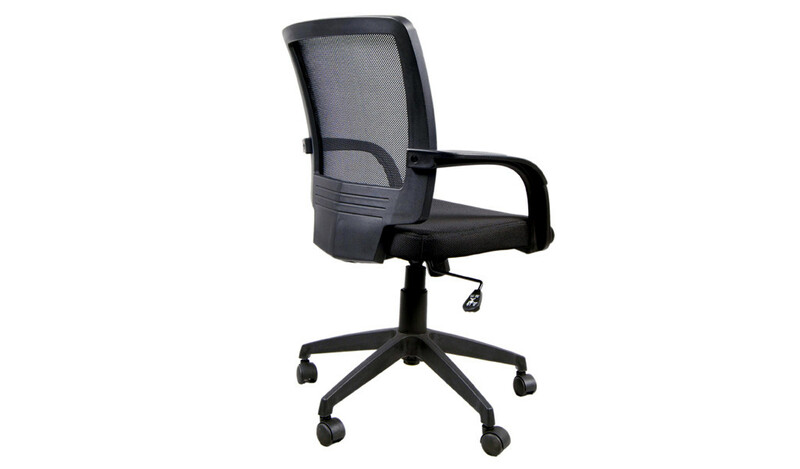 – A ready to ship and easy to install single seater workstation for all kind of work areas large and small. 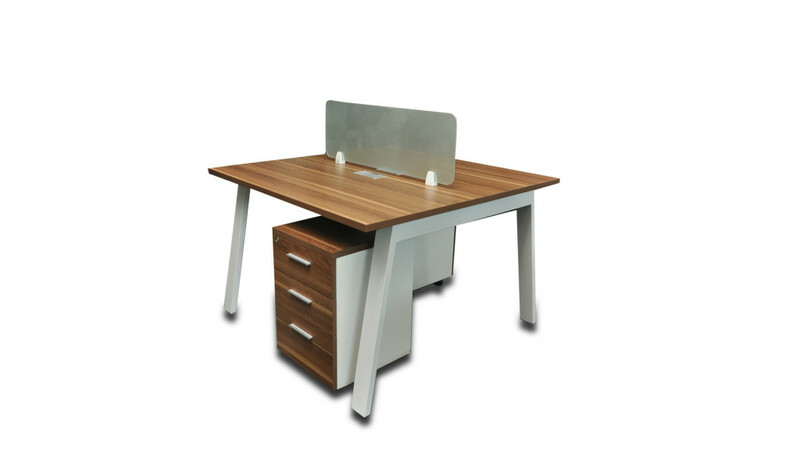 – Single workstation desk with light wood finish laminate table top, metal legs, slim fabric screen, three drawer mobile pedestal and wire management grommet on desktop. – A simple yet strong structure of MDF finished with laminate and supported with aluminum alloy powder coated legs. 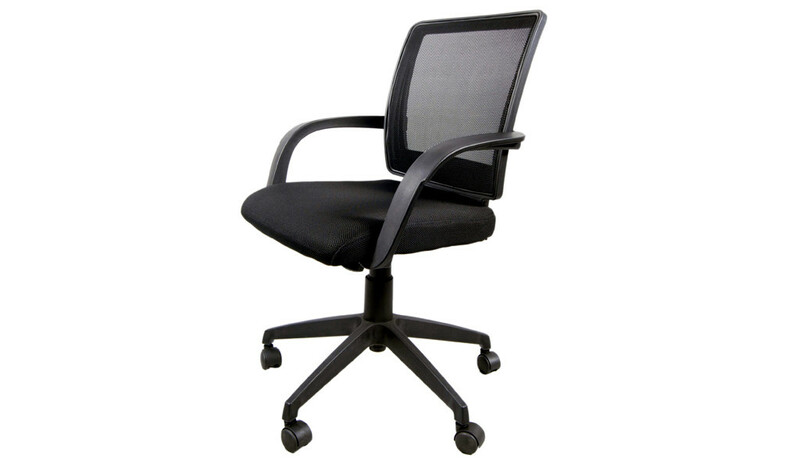 An elegantly designed one seater linear workstation that is easy to install. 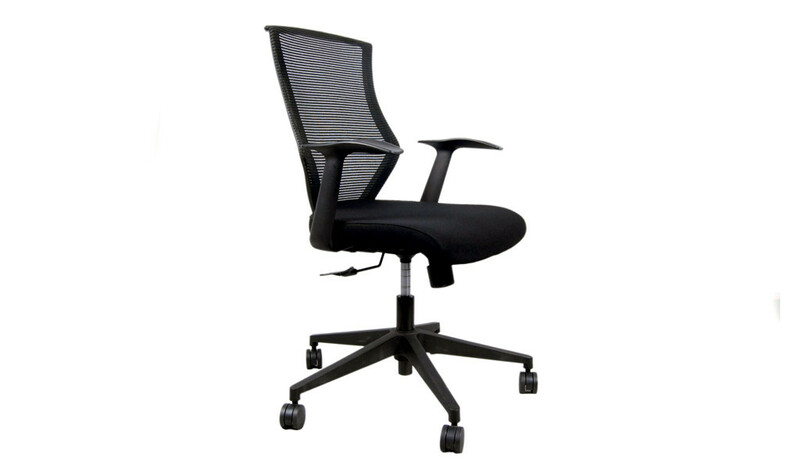 – A modular, single seater workstation designed to fit into all kinds of work areas large or small. Includes a desktop privacy screen, plug & play wire management provision and a fixed storage pedestal. 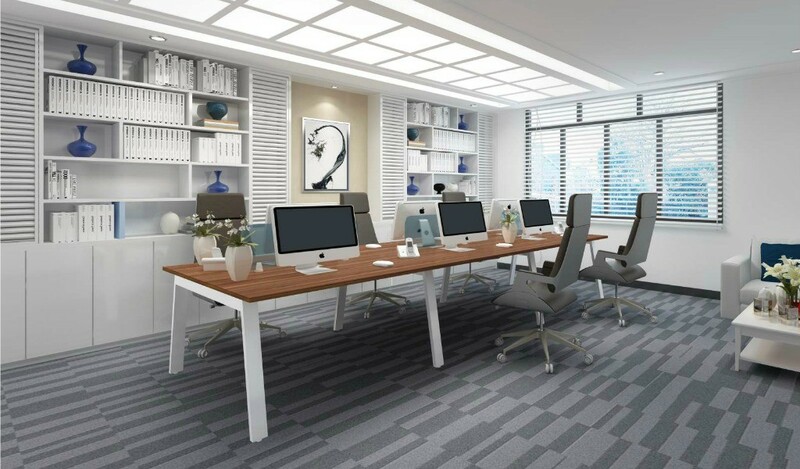 Built with light wood laminate, MDF and steel this range also has matching individual office desks, meeting tables, conference tables etc to give your office a complete and coordinated look. 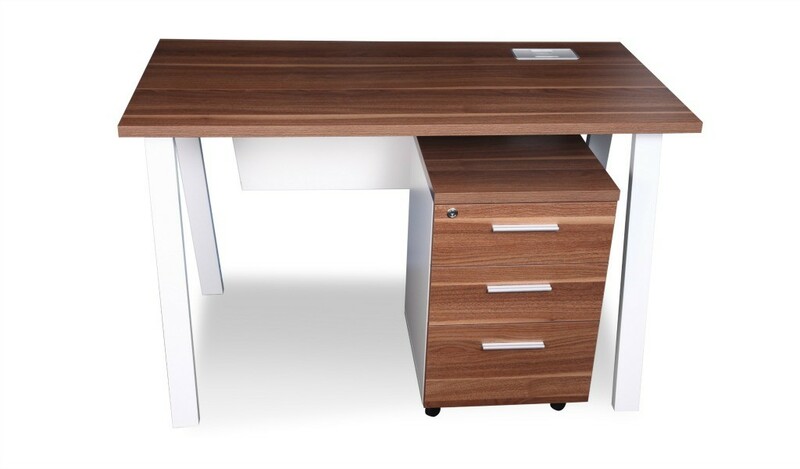 This ready to ship and deliver workstation is an ideal choice if you need to furnish your office in quick time. Delivered and installed anywhere in India within two weeks.